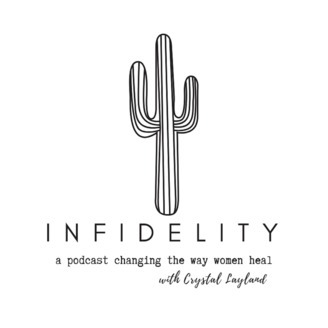 Infidelity Podcast with Crystal Layland teaches ambitious, high achieving women how to bounce back from betrayal. If you want to know how to heal emotional wounds, regain your inner strength AND rediscover yourself so you can stop sabotaging your personal and professional growth and ultimately take back your life - subscribe to the podcast. 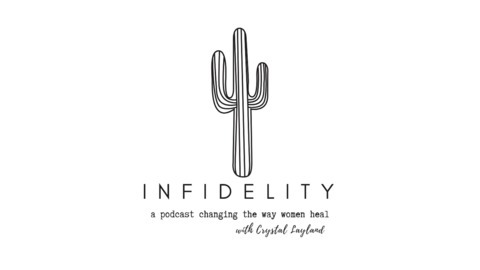 Follow @infidelitypodcast on Instagram/IGTV to join in the conversation. In this episode we discuss the one thing you need in order to reclaim your life after being betrayed.